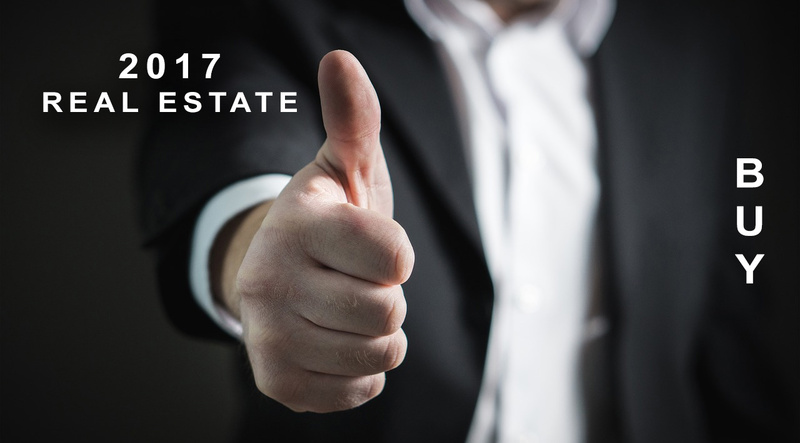 Real estate trends for 2017, what is in it for you? Should you buy now or wait for a new real estate cycle? If you can afford it, you should definitely buy now, while it’s still affordable. Waiting for a new cycle can mean you’ll be priced out of the market. While you can expect the incredibly low mortgage rates that have been seen over the past five years or so to begin to rise, this doesn’t mean you won’t be able to afford a home in the near future. Lenders are becoming a bit more lenient, which means buyers with less than stellar credit may be able to purchase a home when they couldn’t even a year or two ago. If you are in the market for a new home and you are just starting to look, it is still an excellent time to purchase a home if you have the credit and income to do so. With rental housing rates continuing to climb, buying a home today is a great investment. There is a demand for new houses, and builders are ready to meet that demand. With looser guidelines for lenders and more people wanting to purchase brand new homes, you can expect that there will be a rise in new home construction this year as opposed to 2016. The competition for homes will continue to be high, wider lending standards mean more buyers will be in the market for a new home. When you find a new property that you love, you’ll need to be ready to make an offer right away. This is done by getting prequalified for a mortgage and working closely with a realtor to negotiate the offer for you. 2017 is expected to see a slow, but steady rise in mortgage rates. With rates near 4 percent at the beginning of 2017, there is nowhere else for mortgage rates to go but up. The mortgage rates aren’t expected to go out of control this year, and qualified buyers can get good rates in order to be able to afford a new home. Investors from all over the world look at popular U.S. cities in order to purchase real estate. This keeps prices high for the average homeowner, and most look to the suburbs to find a home that they love. If you work in a city but only have a moderate income, you may not be able to find exactly what you are looking for close to work. 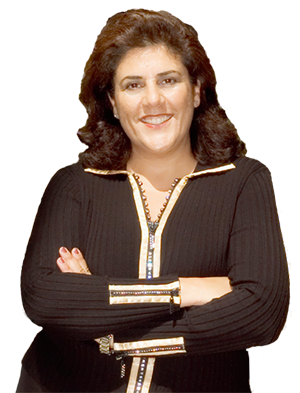 When you are ready to purchase a new home, it’s time to call a local broker, Mona Koussa, who is experienced and familiar with the area. Together you will talk about what you are looking for in a new home, and your broker will be able to guide you to find properties that meet your criteria. Negotiating a deal can be stressful, and your broker will work hard to ease as much stress as possible. Real estate trends can change without notice; it is always a good idea to consult with your broker to figure out the local market outlook. Real estate is local.